A graphic novelist wannabe. Amateur chef. Mechanical keyboard enthusiast. Writer of tech for the past 7 years. 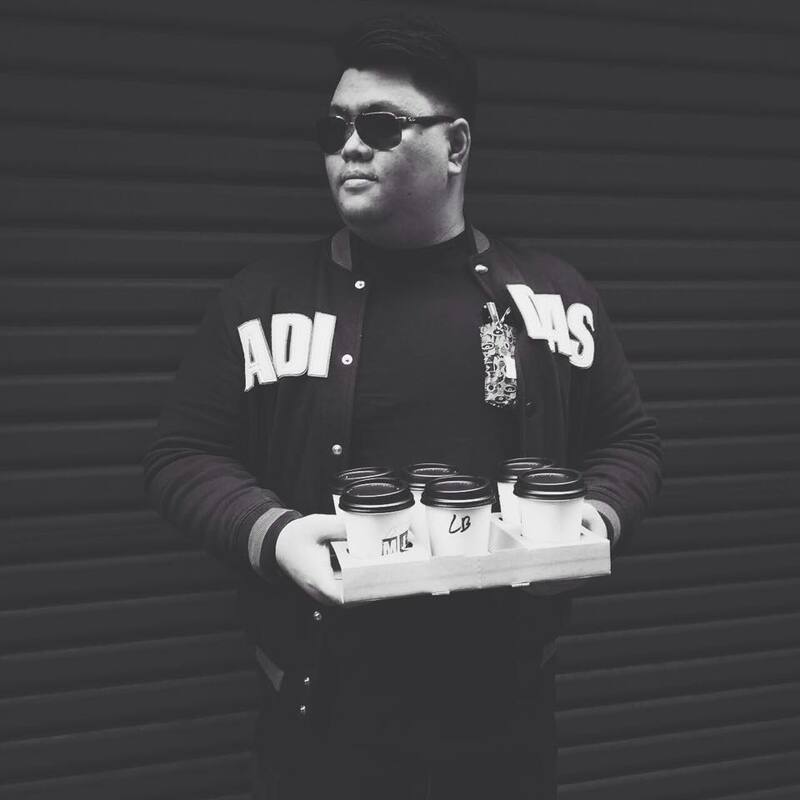 Juggles between using a Mac and Windows PC, switches between iOS and Android, believes in the best of both worlds. 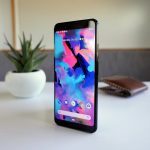 Apr 23rd - If you have been eagerly anticipating the OnePlus 7, then you will be pleased to learn that OnePlus has confirmed the phone’s official launch date. 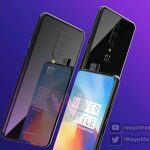 Apr 23rd - The rumor mill has claimed that we might be able to expect more than one OnePlus 7 model this year, and the company’s CEO has confirmed it to be true. 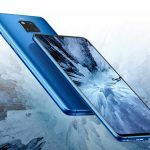 Apr 22nd - We’ve known that Huawei will be launching a 5G variant of its Mate 20 X from 2018, and now thanks a hands-on video, we have a better idea of what to expect. 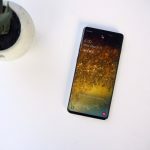 Apr 22nd - Smartphone prices are getting out of hand. Flagship devices used to cost $600 just a few years back, but now we’re being asked to shell out an even $1,000. We’re here to tell you that it’s OK.
Apr 21st - The OnePlus 7 is expected to be launched next month, and here are the top five (rumored) features of the phone that we are looking forward to. Apr 18th - The other day OnePlus CEO Pete Lau hinted that we could be getting close to the OnePlus 7’s announcement, and sure enough, the CEO has since teased additional information on Twitter ahead of its official reveal. 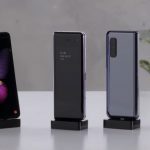 Apr 17th - Samsung had previously stated that there would be a limited supply of the Galaxy Fold handset at launch, but we did not realize exactly how limited it was. Apr 16th - Verizon used to hold the exclusive when it came to Google’s Pixel phones, but it looks like that exclusivity will be coming to an end soon. 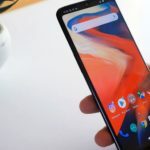 Apr 16th - It was previously hinted that the OnePlus 7 could be launched on the 14th of May, but now a tweet by the company’s CEO has revealed that it could arrive earlier than expected. 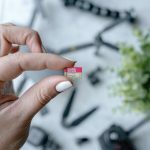 Apr 15th - If you’re looking for a microSD card for use in your smartphone, tablet, or camera, then you might want to get in on this deal ASAP. 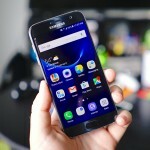 Could Android 9.0 Pie be headed for the Samsung Galaxy S7? Apr 12th - Usually when it comes to Android updates, phone makers generally give their phones two generations worth of updates, but it seems that the Samsung Galaxy S7 could be getting a third. 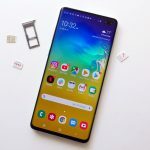 Apr 12th - If there is a reason why some are hesitant about adopting new technology, it is because there are usually teething problem associated with it, and this is what some Samsung Galaxy S10 5G users are experiencing at the moment. 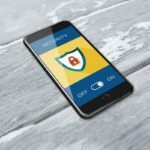 Apr 11th - Google has been slowly trying to get users to adopt new forms of security, such as the use of physical security keys, and now it seems that users will have less excuses than before not to take advantage of it. 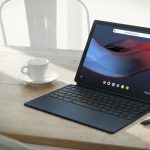 Apr 10th - If you were wondering if Google might have given up on tablets, that doesn’t seem to be the case as the company has since confirmed that new hardware is on its way. 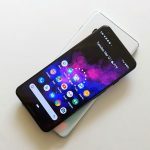 Apr 10th - Brand loyalty is something that Apple seems to have fostered amongst its customers, but with Samsung, it seems that they are losing customers to both Google and OnePlus.